Your dental health is our primary concern and we are dedicated to making a healthy and positive difference in your life. Through continued education and mastery of cutting edge technology, we properly diagnose and develop treatment plans for each patient. Please contact us with any inquiries or concerns. 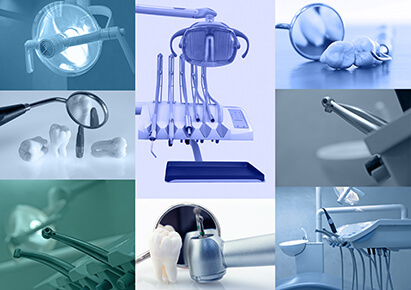 To schedule an appointment with trusted Florida Implant dentist Dr. Zaman, call us today at 407-988-2003.